To create an experiment where the objective is to keep an ice cube from melting all you need are a few items from around the house. 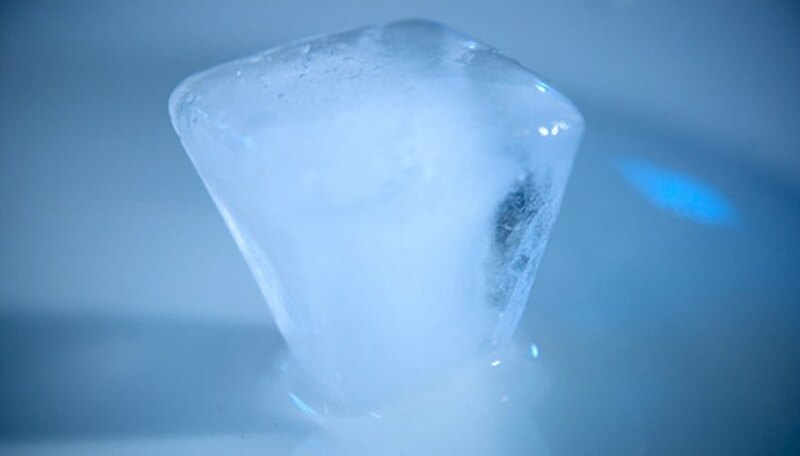 The goal is to make an environment that allows the ice cube to stay cold as long as possible, preventing it from melting right away, and a control, which in this case will be an ice cube that is not kept from melting. The hypothesis is that the cube left alone will melt faster. Feel free to experiment with a variety of insulators; this project uses aluminum foil. Wrap the inside and outside of one of the boxes with aluminum foil and secure it with tape. Individually wrap the flaps of the box so you can still open it. The aluminum will act as an insulator keeping it colder inside of the box. Wrap the box with plastic wrap to prevent any water from escaping through the box. Place an ice cube in the box and secure it with tape. Place the other ice cube on the plate; this will act as the control. Check on the ice cubes at half hour intervals until they melt. 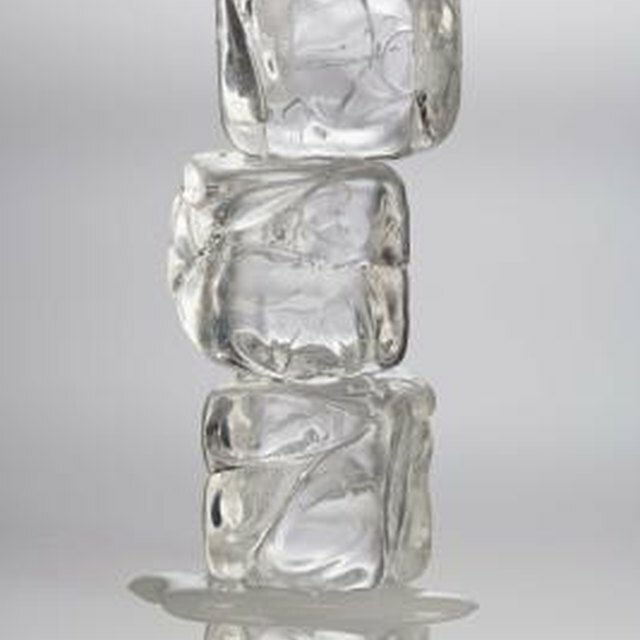 Record how long it takes for each ice cube to melt completely. Repeat the experiment by wrapping the box with an additional layer at a time, recording the time it takes with the addition of each layer of aluminum foil. Burgio, Meredith. "How to Prevent an Ice Cube from Melting Quickly." Sciencing, https://sciencing.com/prevent-ice-cube-melting-quickly-7591701.html. 24 April 2017.